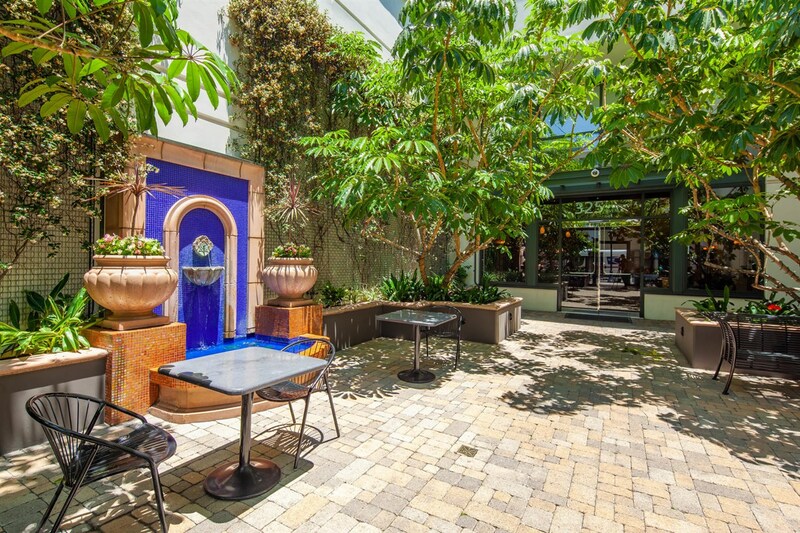 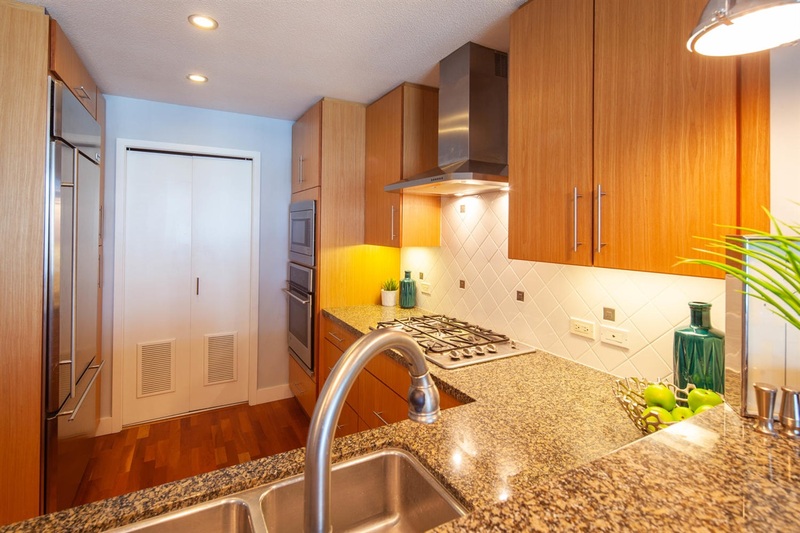 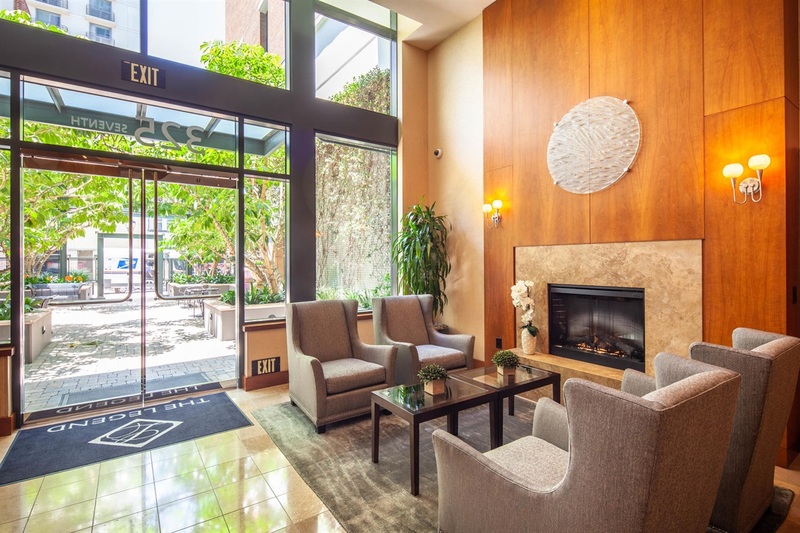 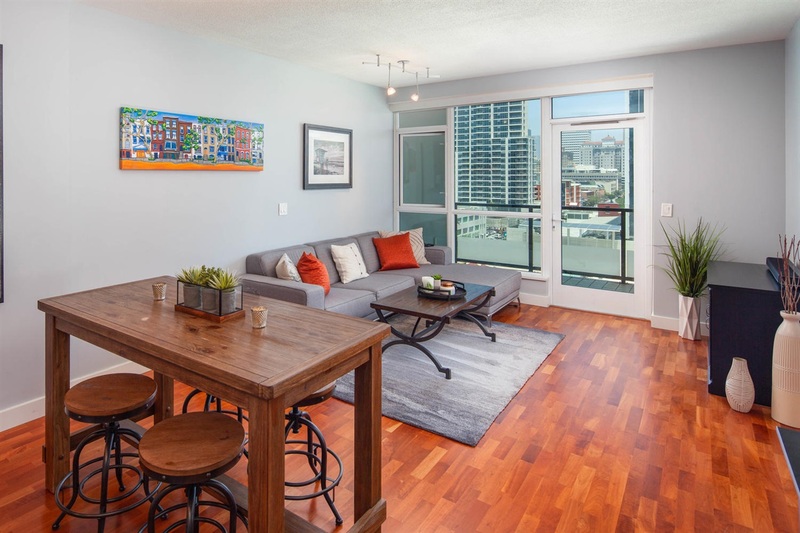 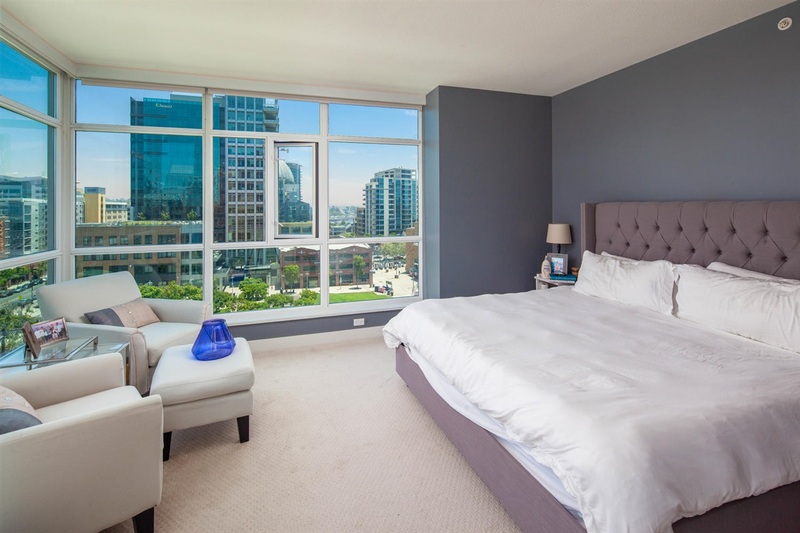 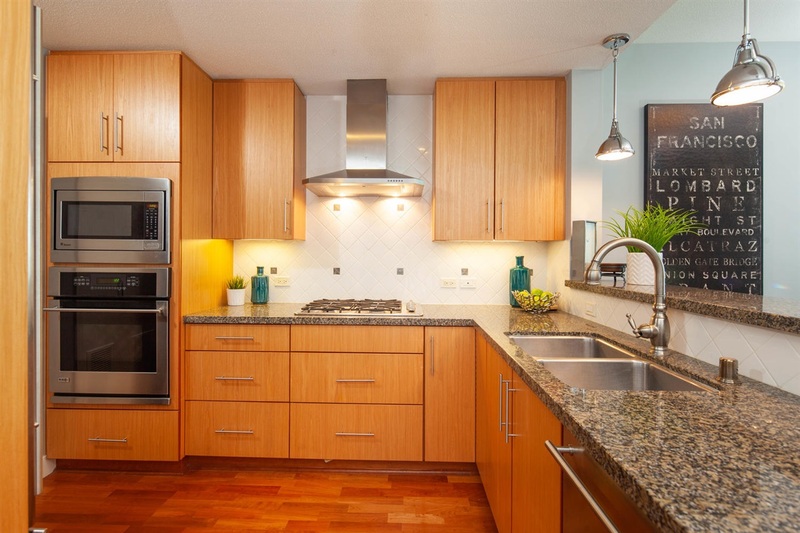 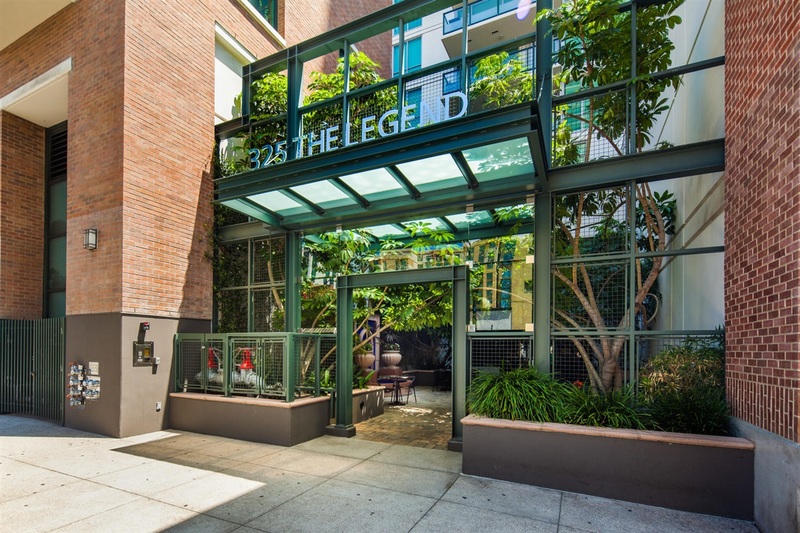 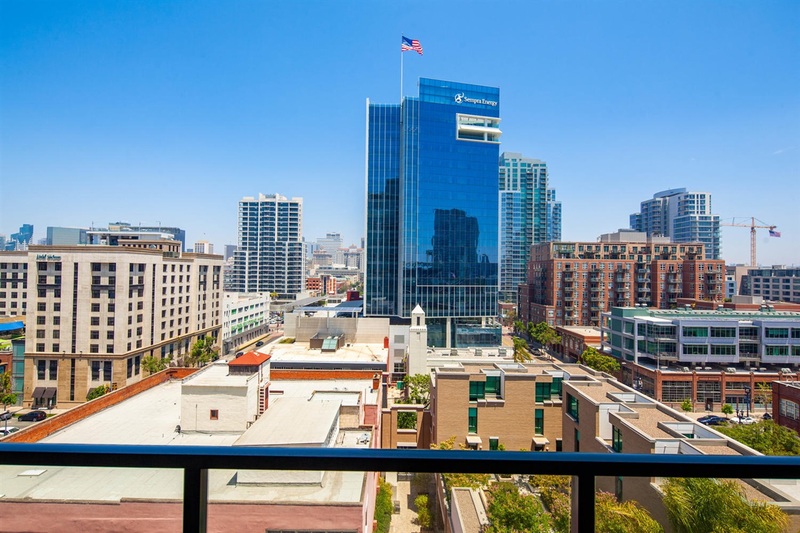 MLS #180036916, Unit 901 325 7th Ave, 92101 Downtown San Diego, California. 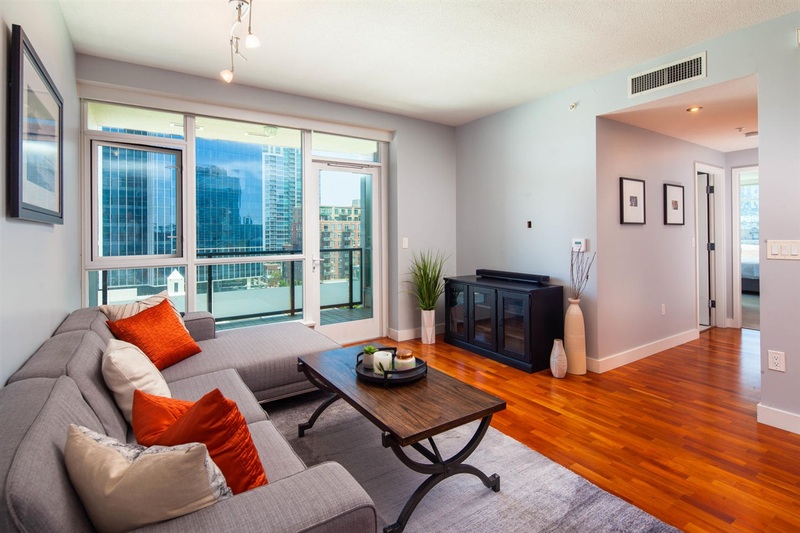 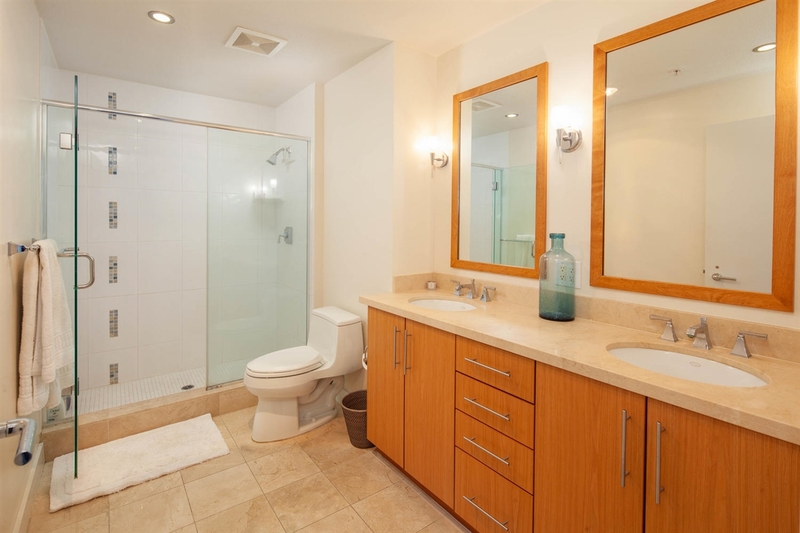 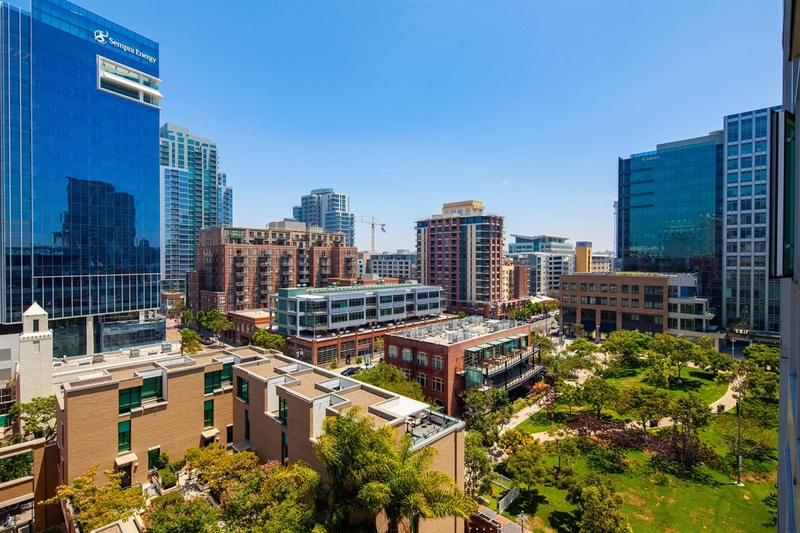 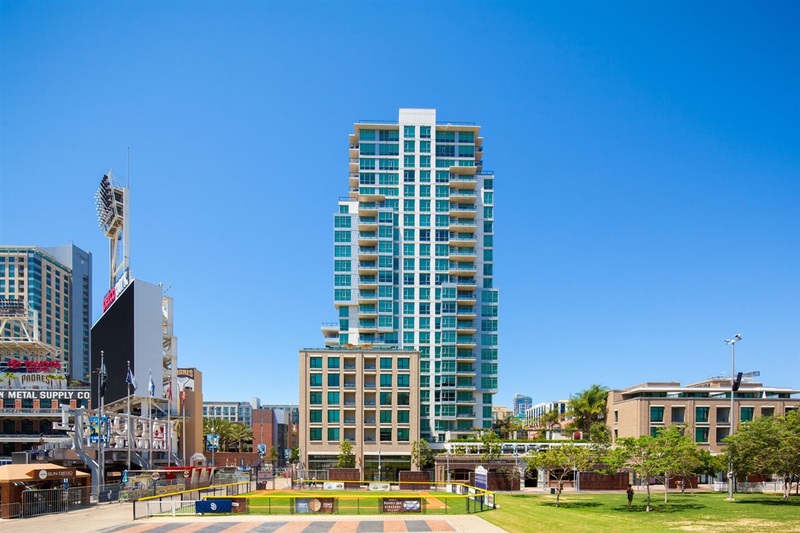 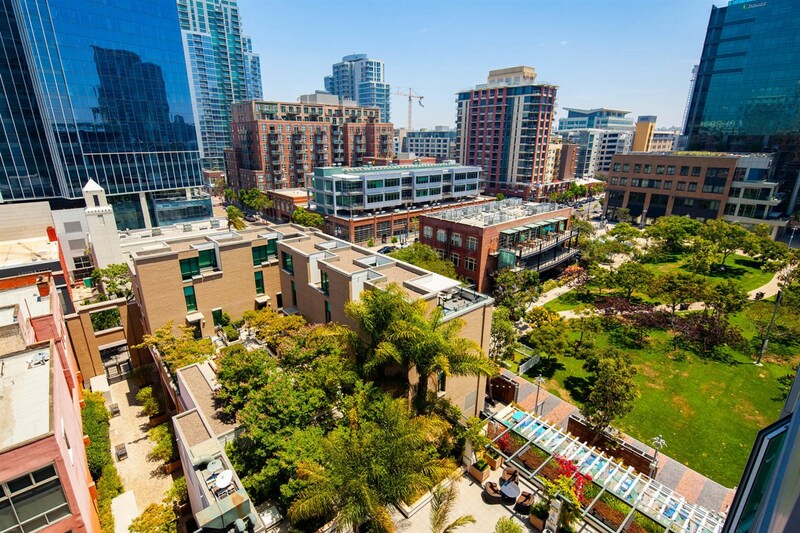 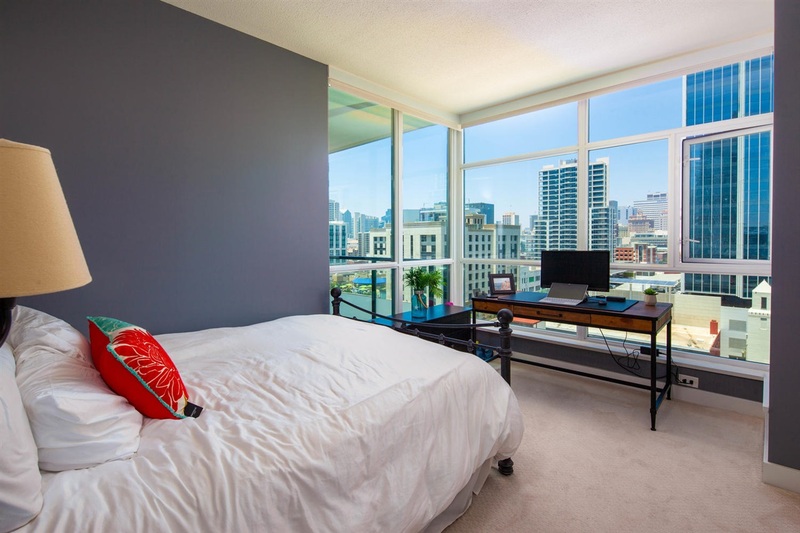 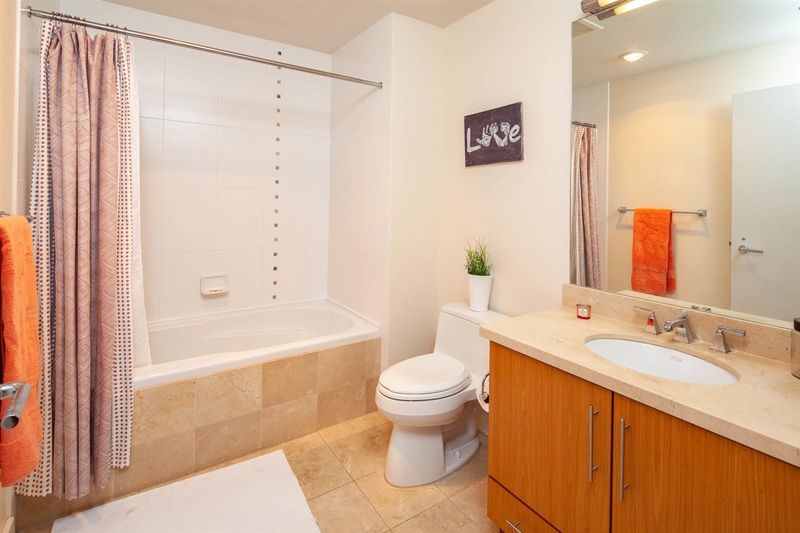 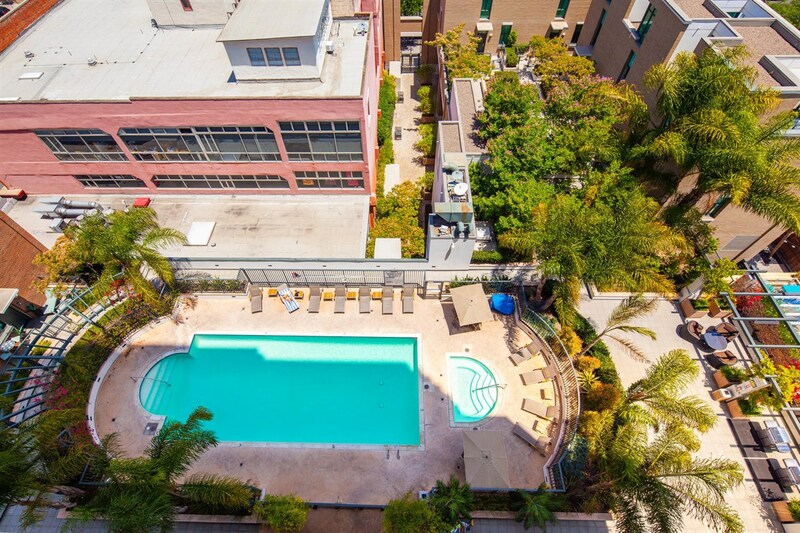 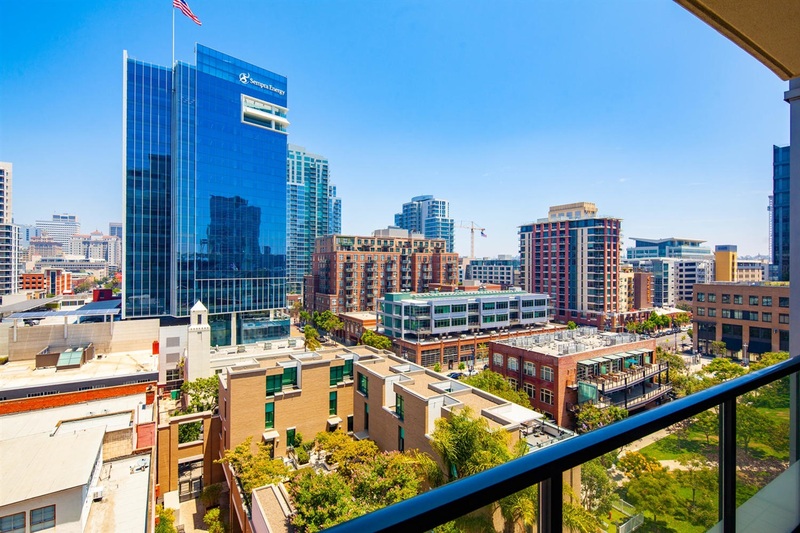 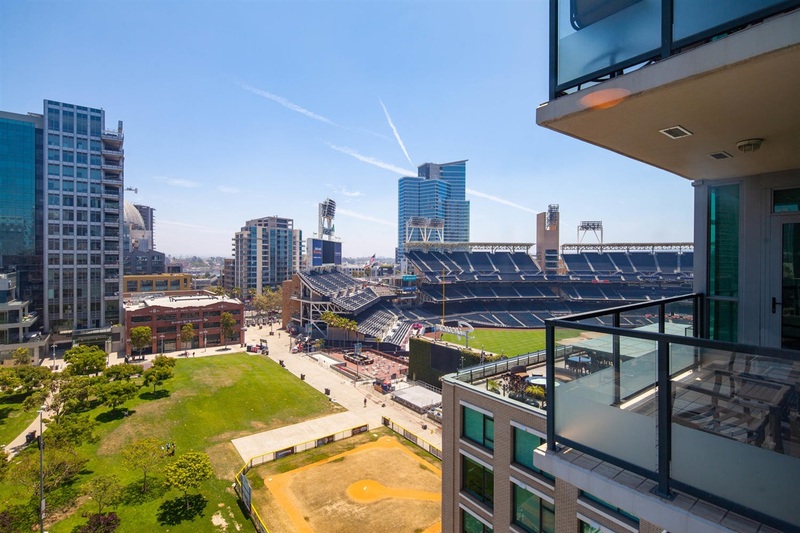 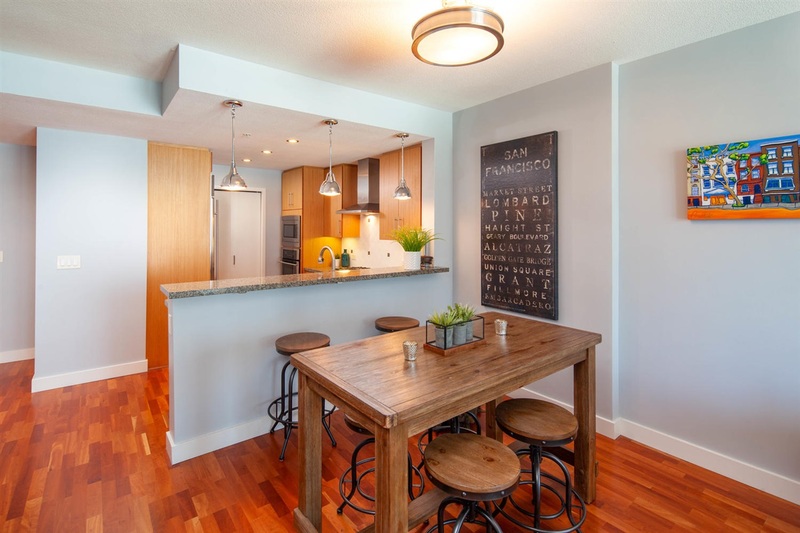 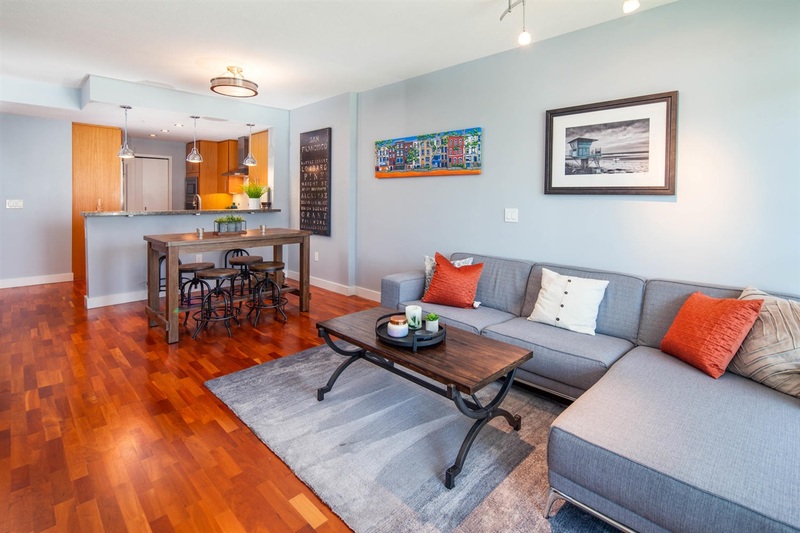 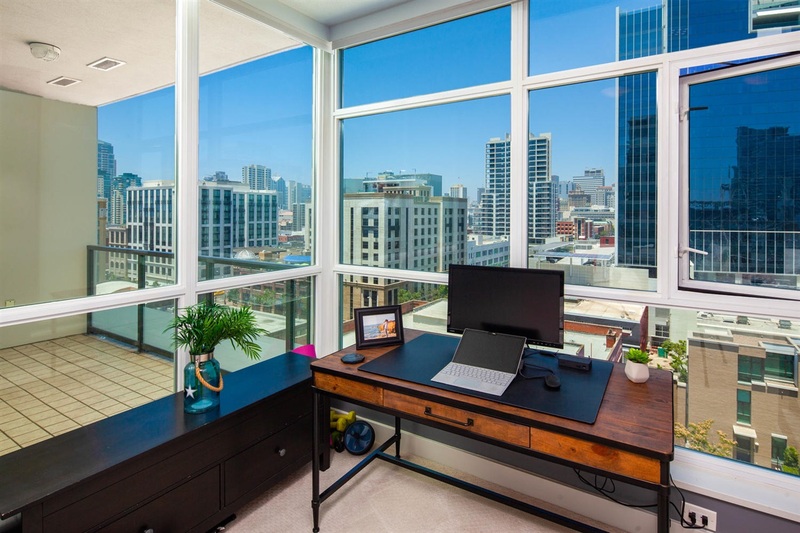 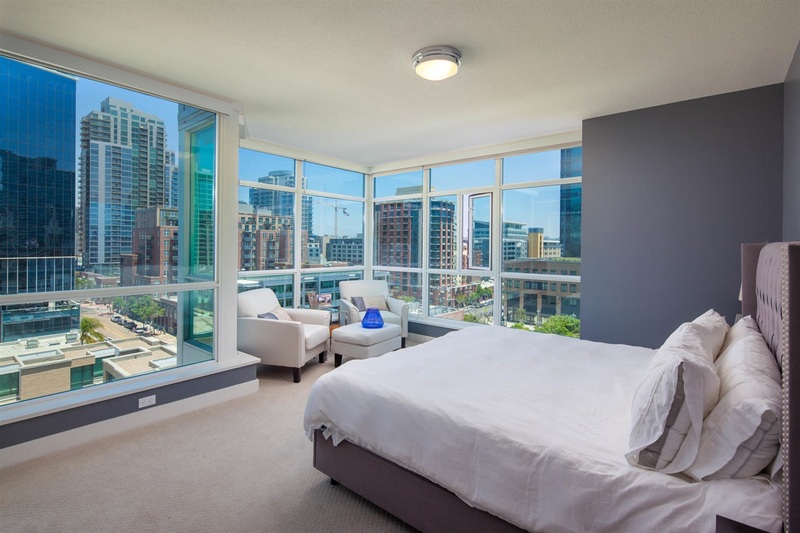 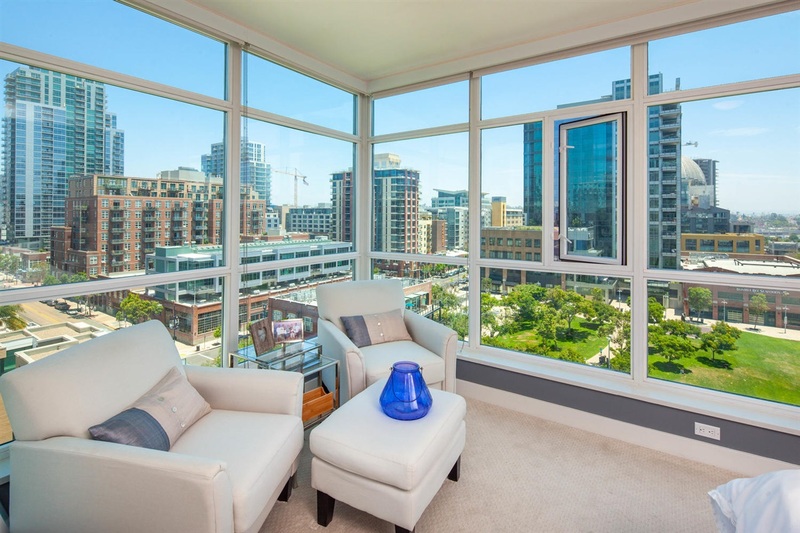 This 2 bed / 2.0 bath Downtown San Diego for sale is located at , District, and is currently available on the market at $689,000. 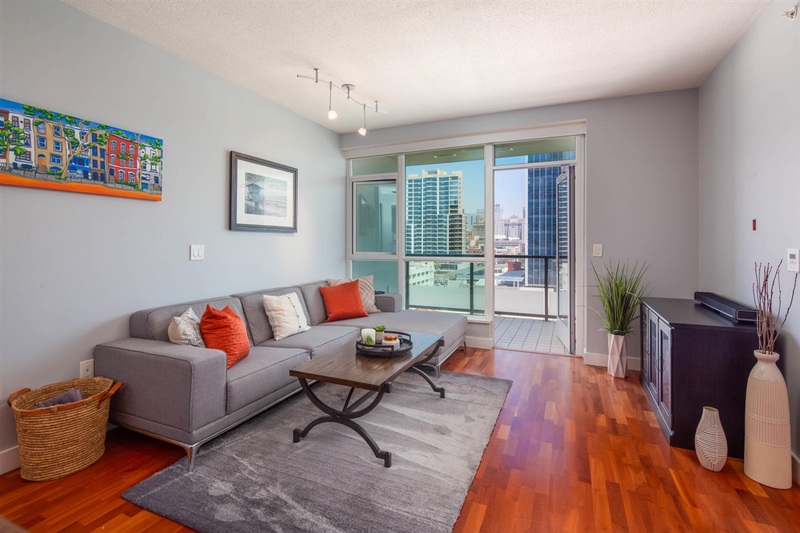 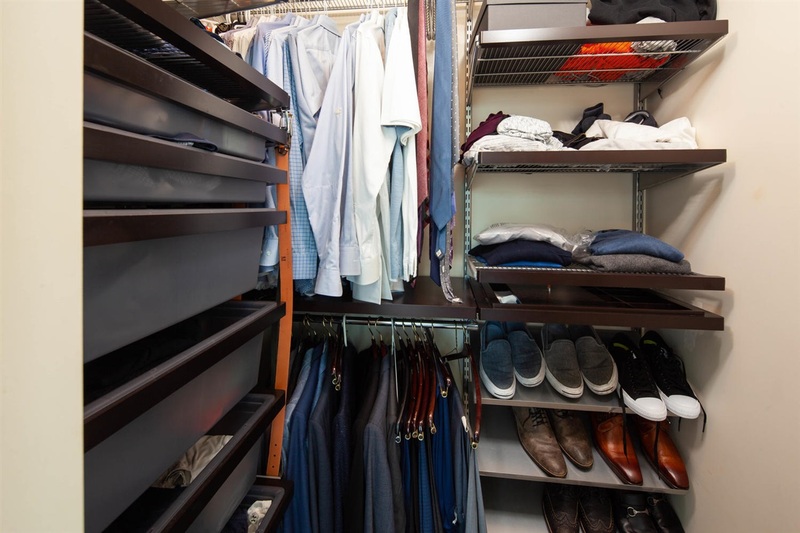 Built in 2007, unit #901 @ has a total square footage of 1234 sqft.